The DCMS select committee's interim report on disinformation and fake news is a damning critique of interference in political processes. It also raises questions over how its recommendations will play out in adland. After an 18-month inquiry, the committee’s key recommendations are: a public register of political advertising; a ban on micro-targeted political ads to "lookalikes" online (where people with similar views to core voters are targeted); and enforceable transparency requirements that ensure the source, sponsor and country of origin of political ads on social-media platforms are clear, publicly accessible and easily searchable. However, the IPA says the limited ban on micro-targeting to online lookalikes rather than a full ban, is flawed. "We are disappointed the ban on micro-targeted political advertising is limited to one form of targeting of ‘lookalike audiences’, on just one platform, Facebook," Sarah Golding, president of the IPA, said. "A register of all political ads goes a long way to drive transparency and accountability but, without the tandem ban on political ad micro-targeting, the danger is that such a register could be overwhelmed by sheer volumes generated by said micro-targeting. The Trump 2016 US Presidential campaign used 5.9 million different versions of ads." The issue is a complex one, because micro-targeting – which is legal – has its advocates, especially among smaller political campaigns, which don’t have the luxury of budgets akin to the £6.8m fund to which the Vote Leave campaign had access. 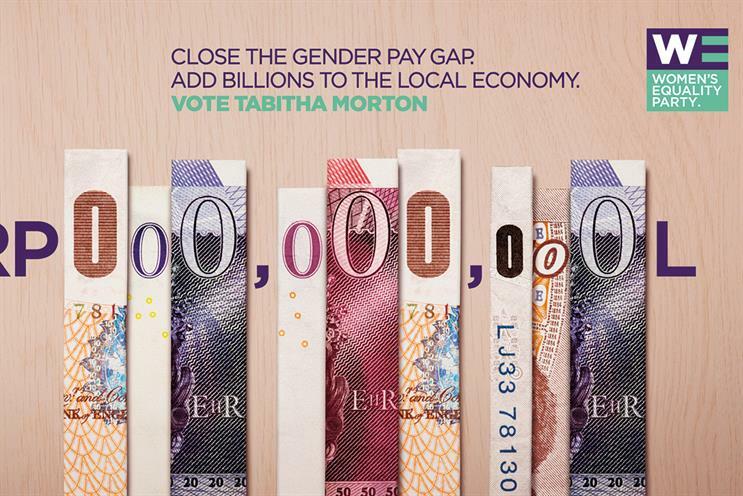 Melissa Robertson, chief executive of Now, which works with the Women’s Equality Party, said there is "absolutely no doubt" that there is a lack of transparency and little self-regulation in political advertising. "But why should this just be about micro-targeting?" she asked. "The challenge for minority parties is that they simply don’t have the budgets for mass campaigning. "Micro-targeting, if done well – and honestly – is a way to affordably engage people who might otherwise remain uninterested. What’s undemocratic about that?" Dan Cullen-Shute, co-founder of Creature, which works with the Green Party, agreed. "The recommendations are conflating micro-targeting with lying," he said. "Micro-targeting is fine. In fact, it’s smart. When you combine lying and micro-targeting, though, you end up with a bunch of unchecked, largely invisible lies running wild, shifting the political landscape." He added: "If we can stop the lying, which, removing any cynicism around its implementation, the public register should do, then we’re golden." 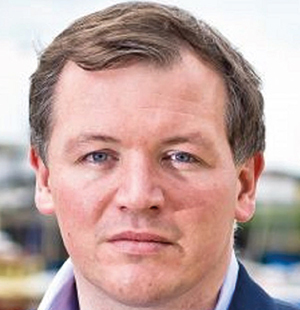 With the DCMS select committee to release a further report, on the role of advertising, after its next scheduled meeting on 5 September, and chair Damian Collins calling for a new code on political advertising (see below), how this plays out is yet to be resolved. We need a new code for political advertising on the internet, and social media in particular. We should look to have this in place in time for the next set of elections in the UK, in May 2019. • The code could include the following: the restriction of political advertising to registered campaigns during the regulated election period. • All advertising with a political purpose should include a clearly identifiable imprint that tells you who paid for the advertising and who it is promoting. • The Advertising Standards Authority should rule on factual claims in political ads, requiring that there be evidence to substantiate the claims being made. • Facebook users should have the right to opt out of being included in customised lookalike audiences, where Facebook sells audiences to political campaigns based on people whose data profile is most similar to their existing custom audience of known supporters. We also recommend that there be a Competition and Markets Authority investigation into advertising selling on social media. Key to this would be to understand the real levels of fake accounts on these sites. If these accounts are being sold to advertisers as real, but are in fact fake, it would raise questions about whether these audiences are being missold to advertisers.